A relatively quiet morning this morning it seems. 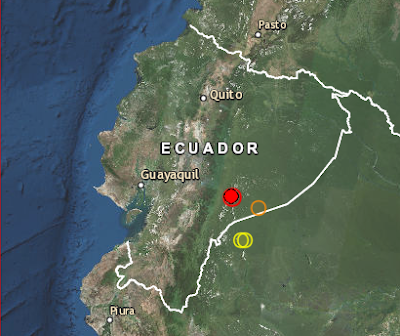 Only one 5.0R earthquake in Ecuador near the border with Peru. Lets keep it this way. Be Safe. Have a great Day.